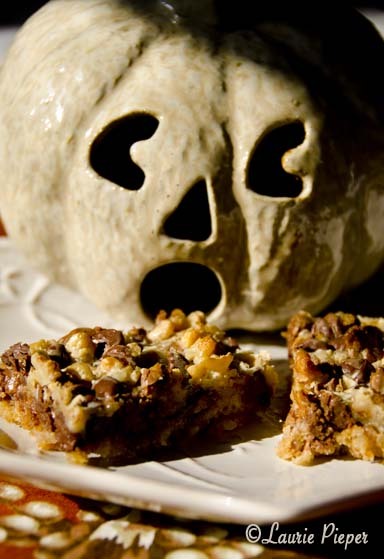 Similar to Hello Dolly Bars, I make these fun treats to use up leftover Halloween candy. Preheat oven to 350 degrees F. Generously grease a 13 x 9” baking pan. In a medium bowl, mix together coconut, graham cracker crumbs and butter. Spread evenly over bottom of the baking pan and then press crumb mixture down firmly. In the same bowl mix together the remaining ingredients. Spoon the mixture evenly over the crumb crust. Bake for approximately 25 to 28 minutes or until lightly golden brown around the edges and no longer wet looking. Place baking pan on a wire rack and cool to room temperature. Once cooled, cover pan with plastic wrap and allow to firm up overnight before cutting to serve. If desired, chill the bars for an hour or two before serving in order to make them less sticky. Variation: Combine all of the ingredients, except the sweetened condensed milk, in a large bowl. Press evenly into buttered baking pan. Spoon sweetened condensed milk over the top and bake. *Recipe from my cookbook Confectionately Yours. This entry was posted in Baked Good & Sweets, Recipes and tagged Candy, Desserts, Food, Halloween. Bookmark the permalink. What a fantastic recipe!! I used your “share via Facebook” button to send it to my friends! Thank you! Thank you! 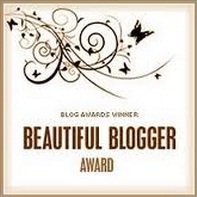 It is always nice to have positive feedback! Great idea for leftover candy! We always have extra!! Hope you had some stop by! We ran out of candy and my little guy told me he loved Halloween! Success!! Thank you, Stacey! 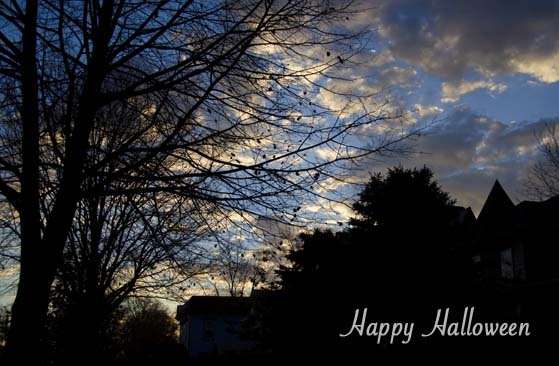 Happy Halloween to you as well! These look delicious!! Happy Halloween! Hehe! 🙂 Yeah, we have quite a bit leftover as well! I feel another craving for a cup of tea coming on!